When this warning light comes on, it means pressure in at least one of the tires has fallen 25 percent under the recommended pressure. Low tire pressure can be due to a number of factors, including climate, road hazards and driving conditions. Although it varies by vehicle, the warning light will go off when tires are inflated to the correct pressure as outlined in the owner’s manual. Nearly 250,000 accidents occur in the United States per year due to low tire pressure and about 75 percent of roadside flats are preceded by a slow leak or under inflation. In addition to safety, properly inflated tires last longer, wear more evenly and can reduce fuel consumption by 10 percent and save drivers money at the pump, according to Schrader-Bridgeport International, Inc., a manufacturer of direct TPMS products. 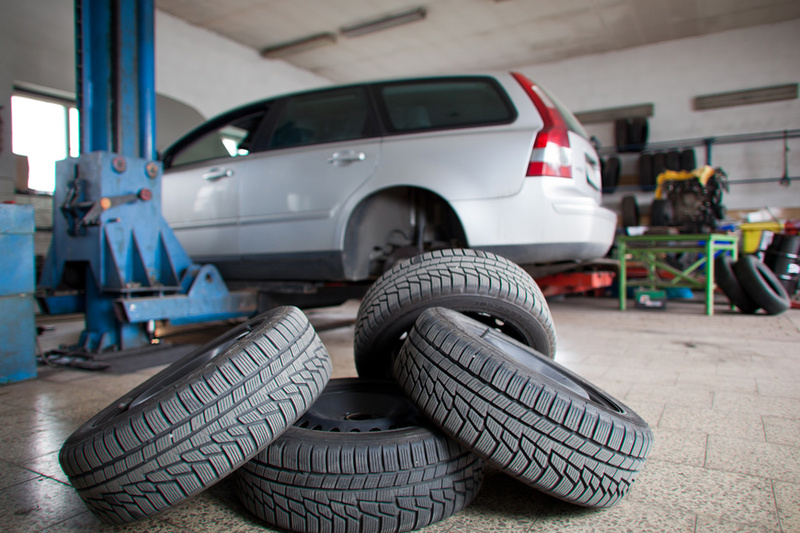 In the fall of 2000, Congress passed the Transportation Recall Enhancement, Accountability and Documentation (TREAD) Act that requires a warning system to indicate under inflated tires. Under the act, automakers had to be 70 percent compliant as of Sept. 1, 2006 and 100 percent compliant Sept. 1, 2007. If your car is equipped with TPMS, the automotive technicians who service your vehicle should be knowledgeable about how they operate. They should test all the TPMS sensors before servicing the tires on your vehicle and notify you if any of the sensors are not working before servicing the tire/wheel assembly. It may be necessary to replace the valve sensor. It will also be necessary to reprogram your TPMS sensors after replacement and after rotating the tires, depending on whether your system is location dependent, according to Schrader-Bridgeport.